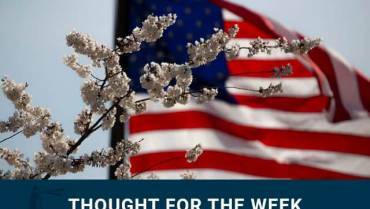 Thought for the Week – Why Was the Market Up/Down Today? Why Was The Market Up/Down Today? Market pundits are obsessed with understanding the short-term movements in equity markets. According to those who follow the daily market moves closely, raising cash to pay taxes was the reason the market fell last Friday. 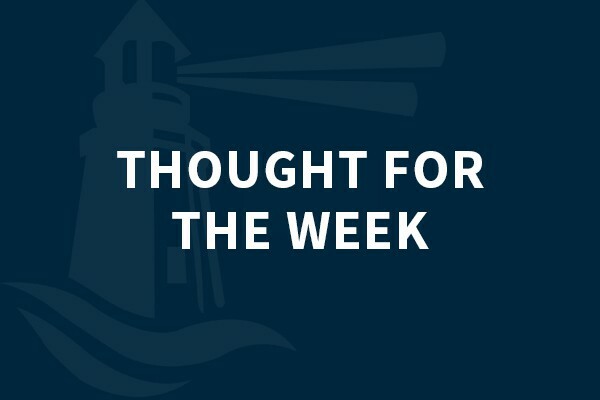 The daily moves in equities are often a mystery, and the explanations conjured by those who claim to have a feel for the market should be taken with a grain of salt.